This book provides an entry point for any modeler interested in building a narrow gauge layout. 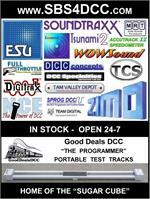 Narrow gauge railroads remain popular among railfans and modelers due to the spectacular mountain scenery in which many operated. 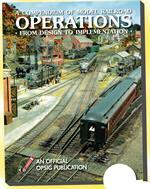 Although narrow gauge layouts have a passionate niche following, there are very few books on this subject. The book is an overview of prototype narrow gauge railroading as well as available models. 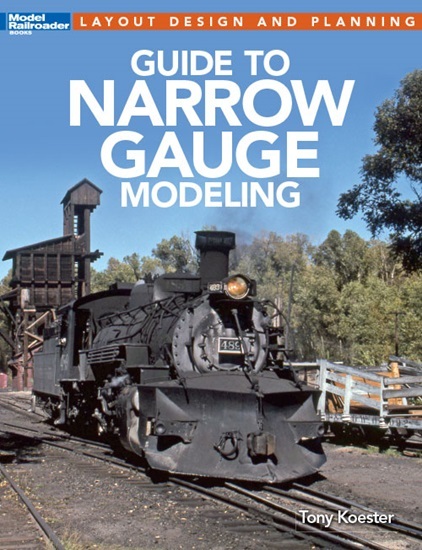 This is a one-stop book for introducing modelers to the subject of narrow gauge railroading. It explains why and where narrow gauge railroads were built, how they operated, what their equipment was like, and why they were abandoned.